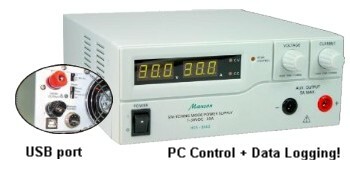 We specialize in the supply of quality power supplies from Meanwell and Manson and other technology products - click here. Procon Technology also stocks an extensive range of fischertechnik products from basic construction kits to computer controlled kits for children and adults - click here. Please feel free to browse around our site and to email us if you would like further information. Click here to email us or phone 03-98306288 within Australia. See other contact details at the bottom of this page. Meanwell power supplies come in all shapes and sizes! 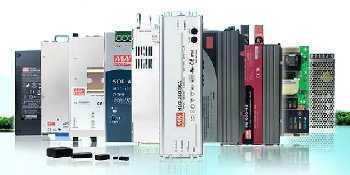 PC software, Labview driver or write your own software! To fischertechnik magazine index - NEW 01/2018! To FAQ's and customer comments! Phone: 03-98306288. International Phone: +61-3-98306288. Created by: Peter E. King.